Lady Phelia, I was surprised to discover, is an Australian rose. I always assumed it was a David Austin rose. It certainly has the ‘olde world’ look characteristic of many David Austin Roses. Lady Phelia has deeply cupped, soft pink blooms and a sweet damask rose fragrance which, I must agree with the speil, makes Lady Phelia reminiscent of the old Victorian roses. Lady Phelia is a small free flowering shrub. It grows 1m to 1.2m tall by 1.2m wide. Lady Phelia, reportedly, thrives in dry conditions and, according to the promotional material, once established, it will perform better with less than average fertiliser. I like the sound of that because only the tough thrive in my rose garden. My bush is doing well, despite the hot weather. 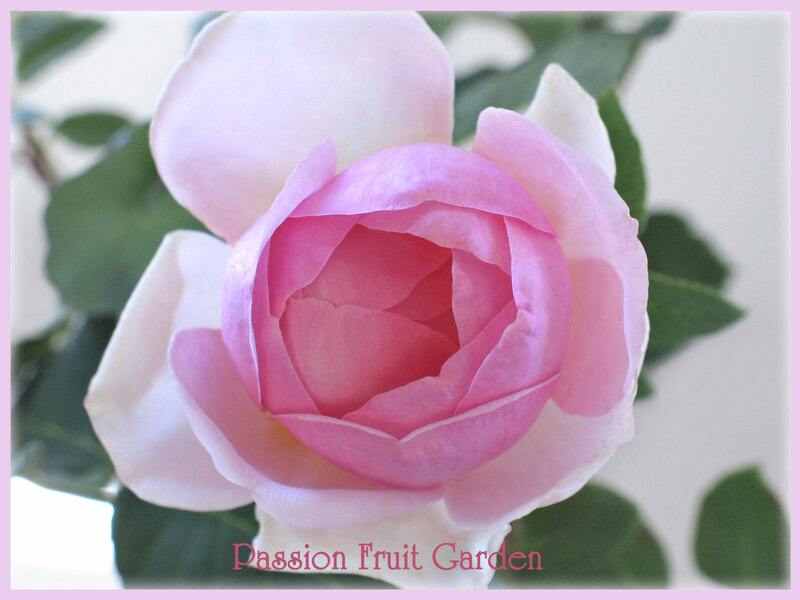 Lady Phelia was named Australian Rose of the Year for 2006. 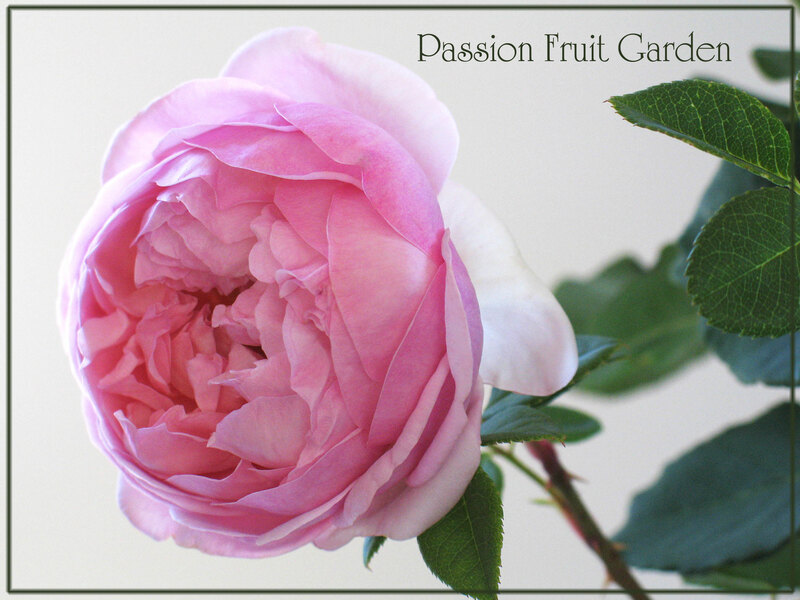 Lady Phelia is classified as a modern shrub rose. It was bred by George Thomson and released in 2004. 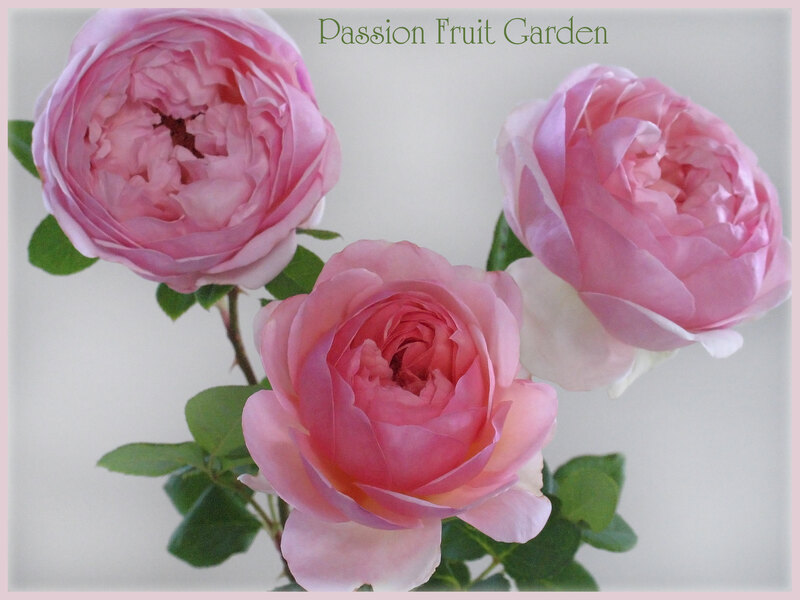 This entry was posted in Modern Garden Roses, Other Modern, Rose of the week, Shrub Rose and tagged Australian roses, Damask rose fragrance, Olde world roses by Glenda. Bookmark the permalink. I love Lady Phelia, Glenda. Hot and dry suits our growing conditions, but alas no soil depth. Is it possible to grow her successfully in a large tub? Hi Pam, You can grow all roses in a tub but they much prefer to be in the ground. Lady Phelia would probably do better than most as it is quite a small rose. Why not consider digging a very large hole and building up the soil in it and then planting your rose? Another pink beauty, Glenda. Such full blooms, too. It’s a wonder that their stems can support them. Hi John. I are not droopy, so they must have strong stems. What a beautiful rose, Glenda, and lovely to know that it is Australian. Hi Christine. It looks so English I was amazed it wasn’t a David Austin. Now you are talking, Ella! Beautiful color on that one. It’s so full that at first I thought it was a peony. Hi Diane. Yes it does have a peony look to it. Lady Phelia is gorgeous. There were several bushes of a rose with a similar flower , maybe deeper pink, in a house we lived in. It was a hardy bush and a prolific flowerer and I regret we never identified what it was. Your garden must be beautiful. How many rises do you have? Hi Sandra. We have about 200 in the 2 places – about 150 varieties. Wow I’m impressed!! I love roses and only have a couple now, struggling along at our beach house. The children’s rose is the one rose that continues to give me the most joy! I make an annual pilgrimage to the Victorian State rose garden in November, or March, 5 acres of beds with massed plantings, roses of all origins, ages, colours, scents, styles. Thanks for sharing your blooms, I can only imagine how beautiful their perfume is. Hi Celia. They are all pretty in their own way.